A story about friendship, love and the struggle to change. It will send your spirit soaring! Tommy doesn't have much to sing about until his voice captures Memaw's heart. The spunky old saint's loving friendship opens the door to redemption, but it also brings a few growing pains. The kid they called TNT is about to become a choirboy and it's not easy being stuck between a dark past and a bright future. 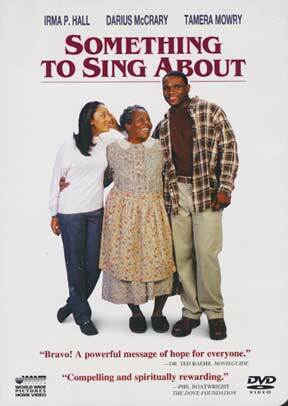 Stars Irma P. Hall, Darius McCrary, Tamera Mowry and Rashaan Nall. Includes Spanish, French, Portuguese and Mandarin.